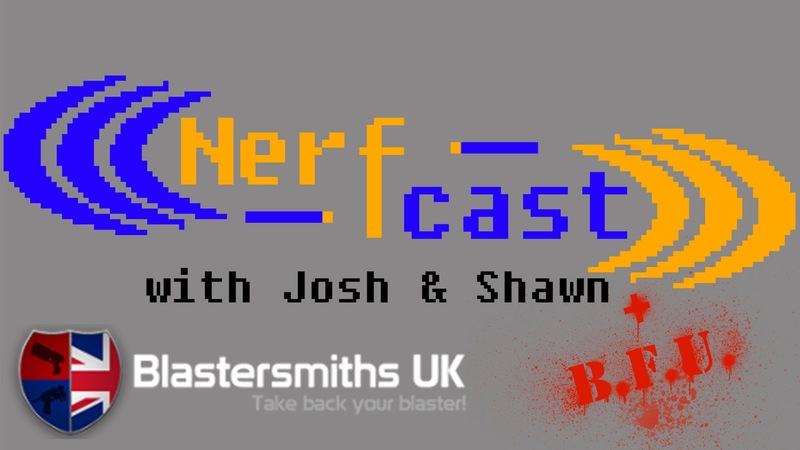 It was recently brought to our attention that the latest episode of Nerfcast wasn't up on the blog! Sorry about that folks, it was here but the scheduled post was accidentally for next month! For those of you who didn't catch the live show or follow us on YouTube, as usual, the video link and Podbean player are below! We talk to the group over at Blastersmiths UK, and take viewer questions.